SOLD - A fully compliant Healthcare facility recently completed, refurbished, landscaped and new addition. Leased long term to a very successful Health Provider. 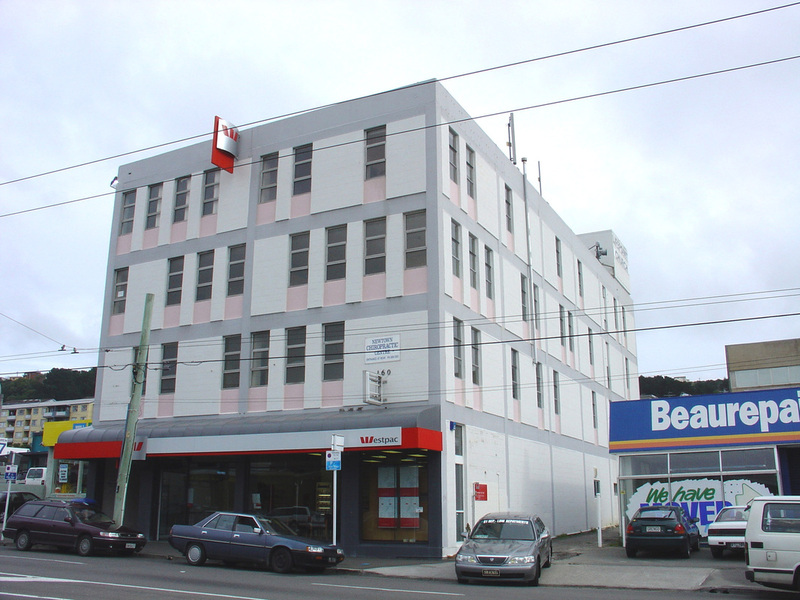 A new commercial building in Riddiford Street, Newtown, completed, fully leased and sold. Adjacent to Wellington Hospital. Quality tenants include Ministry of Social Development and Primary Healthcare Organisation. New design build retail premises on Adelaide Road. Landmark tenants in the area include Benchmark, McDonalds, and Pizza Hutt to name a few. Sold 2006 to a private investor. 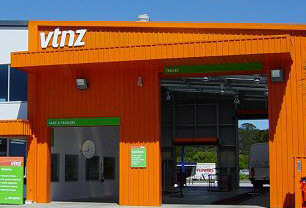 Located at the southern end of Adelaide Road, Newtown. Newtown is undergoing substantial changes with Massey University's Mt Cook Campus, rebuilding of Wellington Hospital and the residential conversion of Athletic Park generating high levels of property activity. The building has an excellent profile to Adelaide Road and access to Hansen Lane. Sold 2005 for redevelopment into accommodation. Purchase of this 1280m2 Unit Title floor and negotiated the leasing to a Government Entity and a Professional Practice. Co-ordinating fitout requirements for same and onselling to private investor.